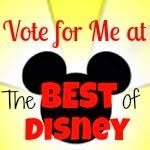 Disney Runs in the Family: I'm a For Two Fitness Ambassador! I'm thrilled to announce that I have been chosen as a For Two Fitness Ambassador! You know that fitness and health is my PASSION, so it has been a top priority through my pregnancy. I have a new focus--I'm not worried about PRs or pants size--I'm focused on providing the best for my baby and me both through pregnancy and beyond. 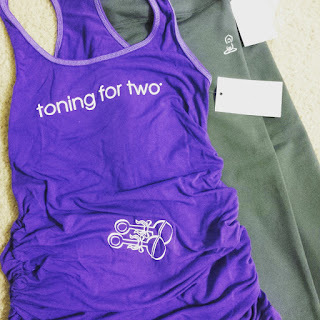 I found this company on Instagram and instantly fell in love with their cute "for two" designs, even before I was pregnant. 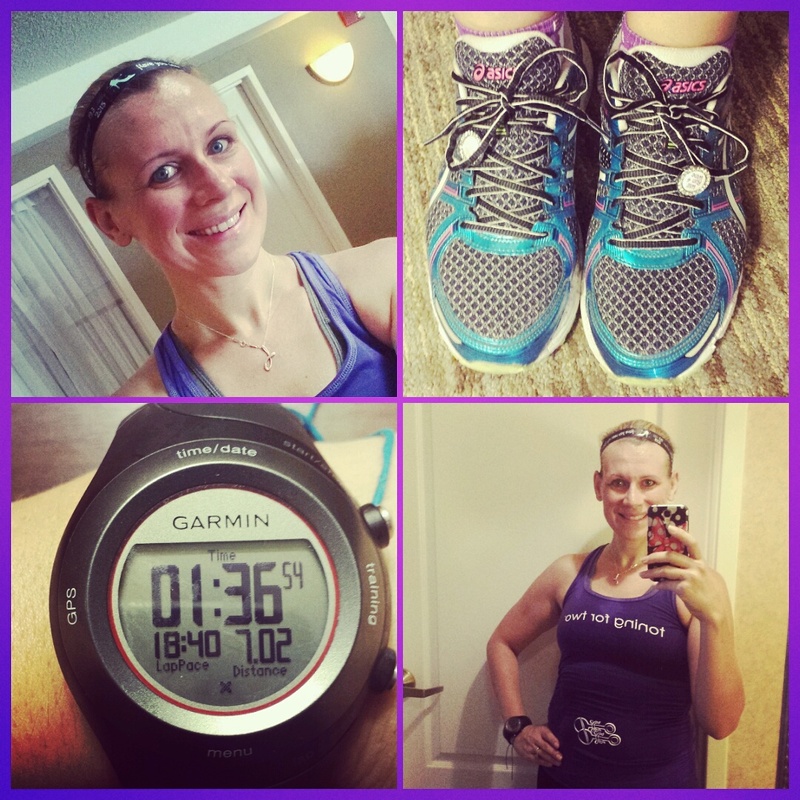 It should come as no surprise that my first piece of maternity wear was workout gear, and I instantly turned to For Two Fitness for my first outfit. I put my "Toning For Two" shirt to the ultimate test this past weekend on a 7 mile run in HOT, HUMID Nashville, TN. (I know...running with a toning for two shirt? Guess I should have bought the running for two first!) I absolutely LOVED it. It was super soft and comfortable, plus it stayed put. It was long enough for even my torso, plus stretchy enough that it will last through the next 5 months. As every runner knows, humidity can be your worst enemy (helloooo chaffing! ), but I was pleasantly surprised that this shirt did not chafe anywhere! I will tell you that some other items that I wore that morning did not quite stand up as well...ouch! I love that this company is dedicated to not only supporting healthy lifestyles for mamas-to-be, but also providing fun, cute, flattering clothes that accentuate your bump. As women, we spend our lives trying to lose those last 5 pounds, tone up, or find that miracle cream to get rid of every imperfection. It can be emotionally difficult to watch the scale go up, even though we know that it's for a very good reason. The last thing we need is a big potato sack to wear when we are doing something great for ourselves and our babies. While it's great that the apparel is high quality and made in the USA, I appreciate even more that I felt confident and proud while wearing it! As an ambassador, I not only get to tell you about how great this apparel is, I also get to give you the same deal I get--25% off your entire order! At checkout, enter coupon code "FITFUNLIFE" Visit their site www.fortwofitness.com. I'm headed there now to get that "Running For Two" tank! Happy shopping! As an ambassador, I get a 25% discount that I can use and pass along to you. These opinions are, as always, my own. I was not compensated for this post, nor do I profit monetarily from your purchases. 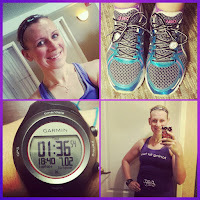 I'm just a fit mama hoping to help others!